Vil du være en del av teamet i ReSiTec? 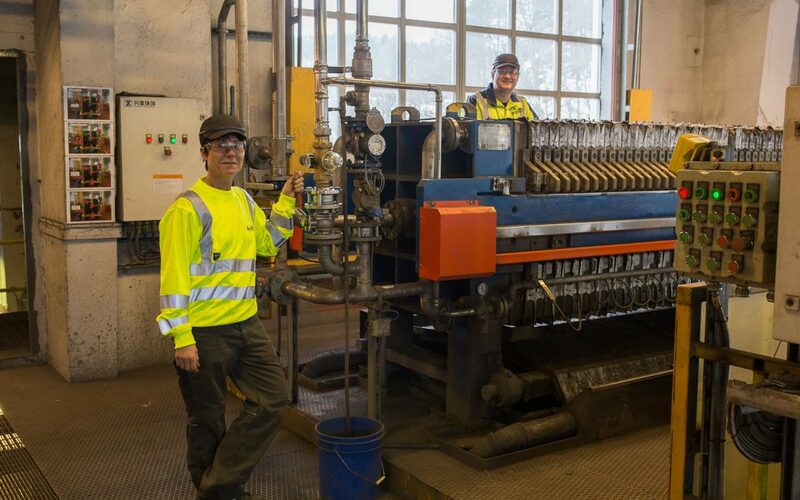 ReSiTec søker etter prosessoperatører til arbeid i ReSiTec sine anlegg på Krossen i Kristiansand og Glamsland i Lillesand! 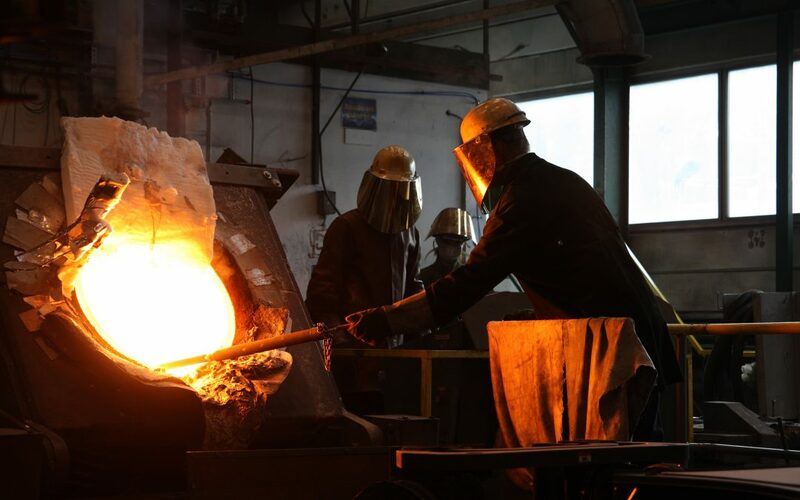 Vi ønsker en dyktig person med arbeidserfaring fra prosessindustrien. Du må være positiv, sosial, arbeidsom og like å arbeide selvstendig. 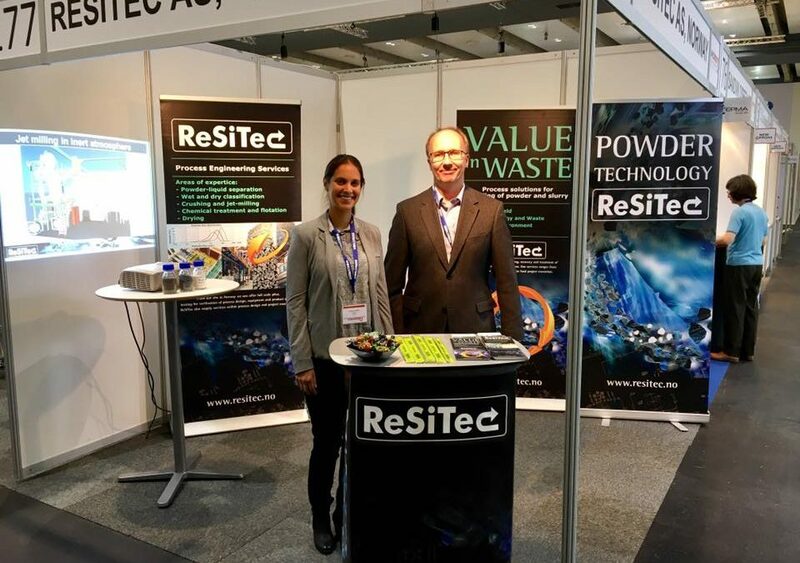 This week ReSiTec is an exhibitor at Euro PM2018 Congress and Exhibition 14-18 October in Bilbao, Spain, Europe’s powder metallurgy congress and exhibition. You find us at booth number 87. We are always looking for new colleagues! The official opening of the center is held at Amfiet by the main entrance at UiA Campus Grimstad March 14th at 15.00-18:00. 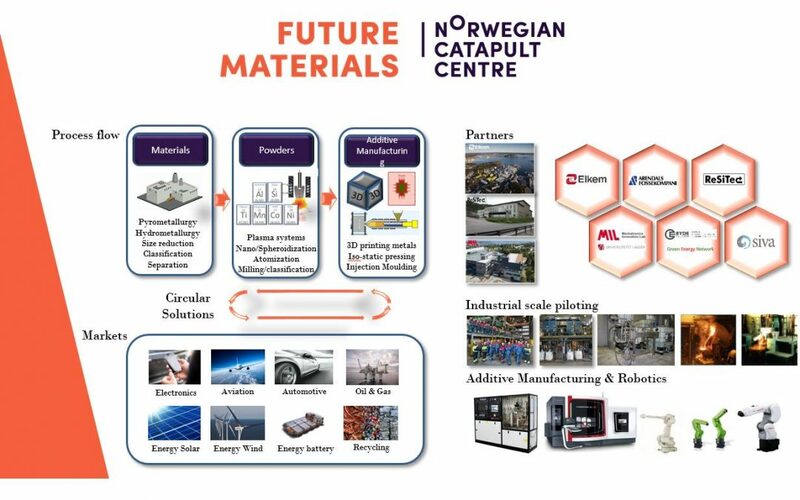 The Eyde Cluster, together with ReSiTec, Elkem, MIL and other partners, have been accepted in the new Norwegian catapult scheme. 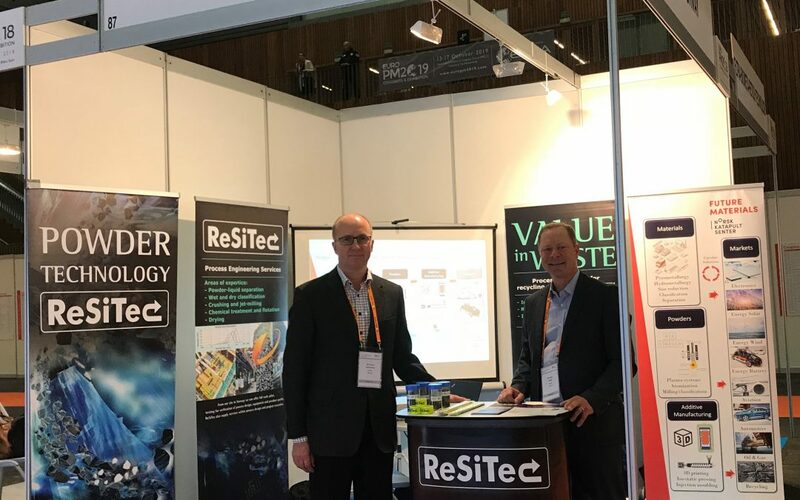 The Eyde Cluster is 10 years, and ReSiTec is proudly participating in the Anniversary film. 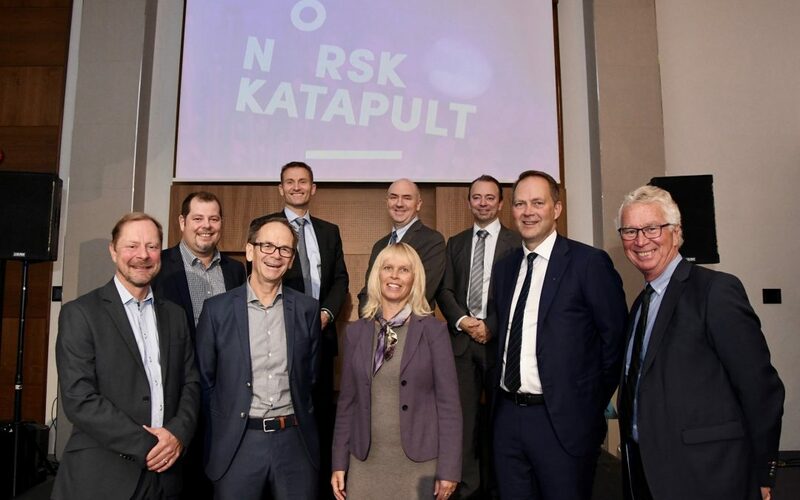 RFF Agder has allocated 3 million NOK to Elkem Technology, ReSiTec, and Teknova, for the development of profitable recycling of silicon production waste. 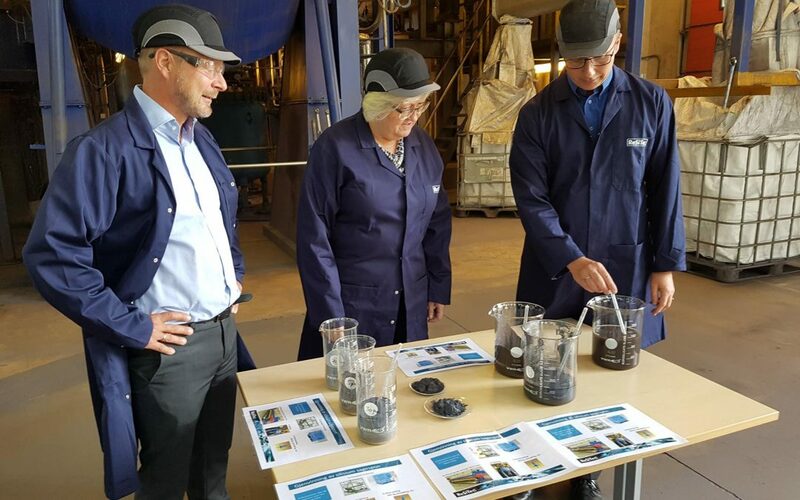 The Prime Minister, Erna Solberg, visited CoWorx this week, where CEO Knut Mørk gave a company presentation of ReSiTec and our work. 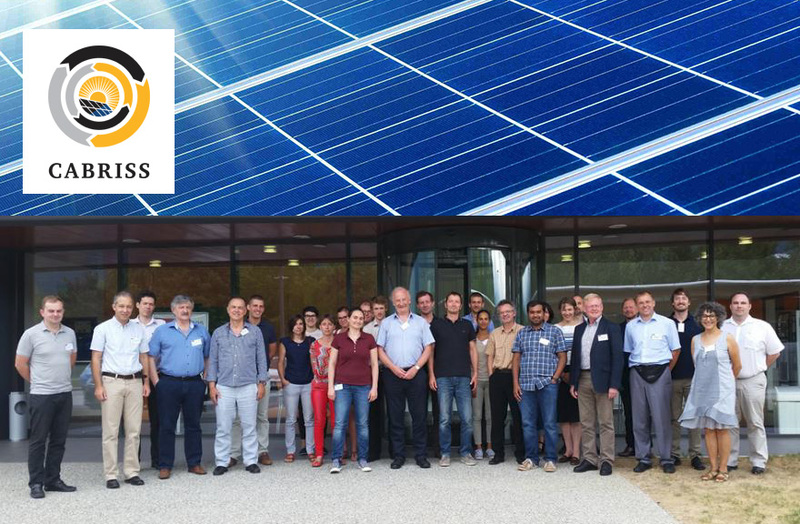 ReSiTec and 15 European partners have been granted funding for the EU project Cabriss. 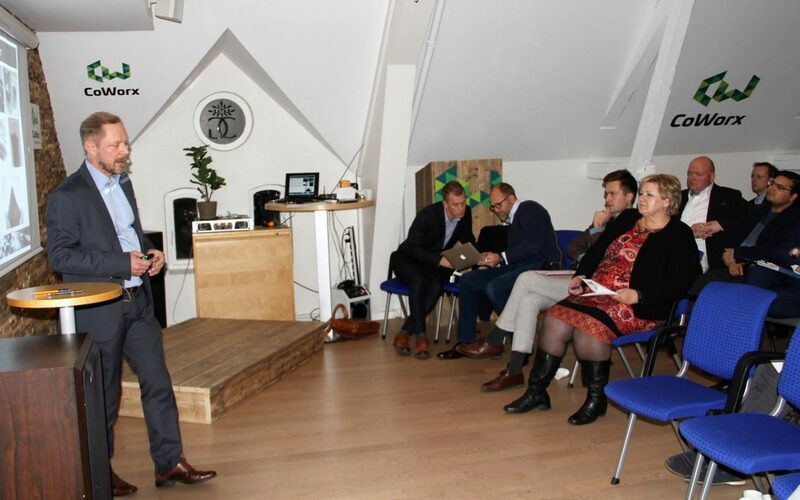 This project is a part of the Horizon 2020 research and innovation framework programme, and the call Waste-1-2014.